Powdered Milk has come a long, long, long way from the blue-white water it used to be. Even people who were raised on powdered milk as children agree, that now it is actually white and actually tastes like milk! This is one of our most eye-opening and popular classes. Basic processes that will decrease your grocery bill by saving you 50%-300% on dairy products. 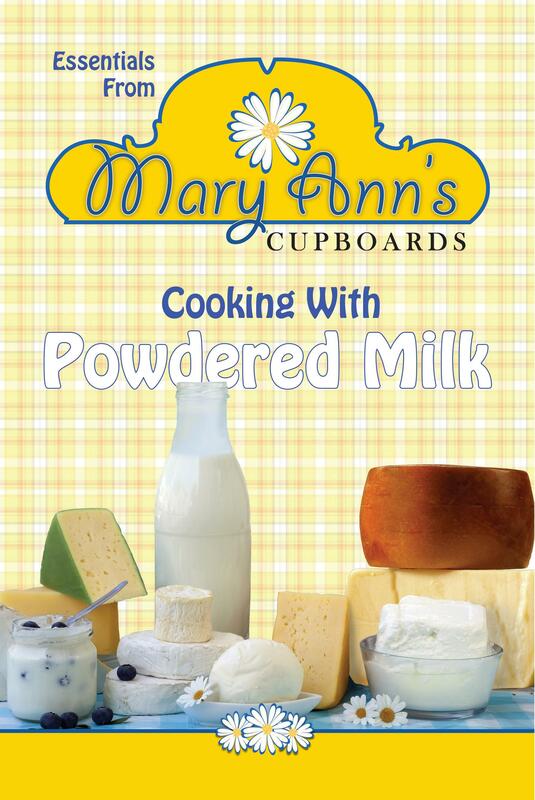 They are curious — can you actually use powdered milk for making dairy products? They can’t believe that powdered milk can taste good and want proof. They need to save money on groceries and this could be the answer. They need ideas for using their powdered milk so they don’t stock pile it until the 12 of NEVER and waste money. 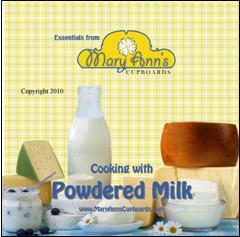 They need quick and easy recipes for their families favorite dairy products. Includes: Cookbook, a 1 Month Supply of all the basics, and DVD. 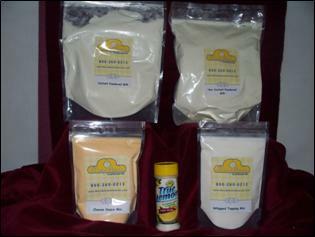 Try everything first, before you invest in large quantities! Take the class again and again in 15 minute sections anytime! Fill out this form to be connected with a teacher in your area. This is a great opportunity for you and your friends to get together, learn, have fun, be fed, and get a discount on cookbook manual for this class.